The US has been struck by a wave of creepy clowns hiding in woods lately. But one has finally been arrested and unmasked. At least six US states have been plagued by pranksters dressed as clowns and apparently attempting to lure people into wooded areas. North and South Carolina on the east coast were especially popular haunts for the scary circus costumes. 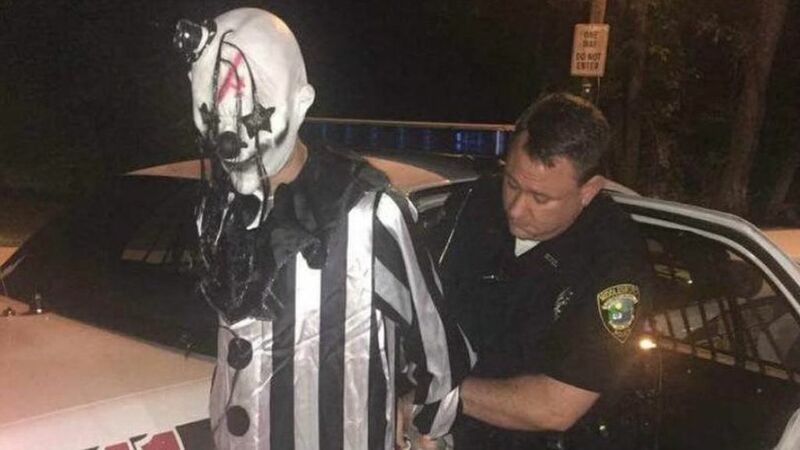 However, police two counties away in Kentucky have scored the first victory in the clown war by arresting 20-year-old Jonathan Martin in Middlesboro, reports BBC News. He’s been charged with wearing a mask in a public place and disorderly conduct. Given the US police’s reputation for using lethal force I wouldn’t mess around in a scary costume after a statement like that. 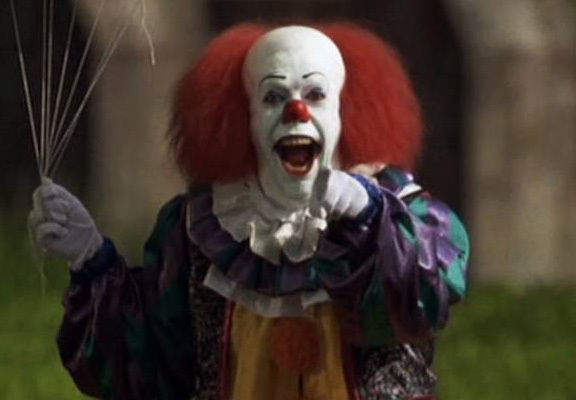 The weird trend of clowns cropping up in wooded areas at night has led to some wild conspiracy theories and inevitable comparisons to Stephen King’s classic horror novel It. However, it’s also led to a spate of false reports of clowns, while presumably giving others the idea of dressing up as a clown and hiding in the woods. A 24-year-old man from Winston-Salem, North Carolina got in trouble with the police for making false reports that a clown knocked on his window. And even more worryingly an 11-year-old girl was arrested in Athens, Georgia, for bringing a knife to school to protect herself from the clowns out to get children. Hopefully, Jonathan’s arrest and subsequent unmasking will calm the fear of creepy clowns a little bit. 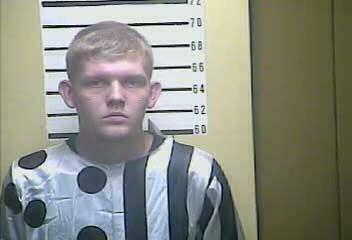 ARRESTED: Police say man in clown outfit taken into custody in Middlesboro, Ky.